Where am I? The MTR Lei Tung station is also on the tiny island of Ap Lei Chau in Hong Kong. This MTR station is on the new South Island Line. 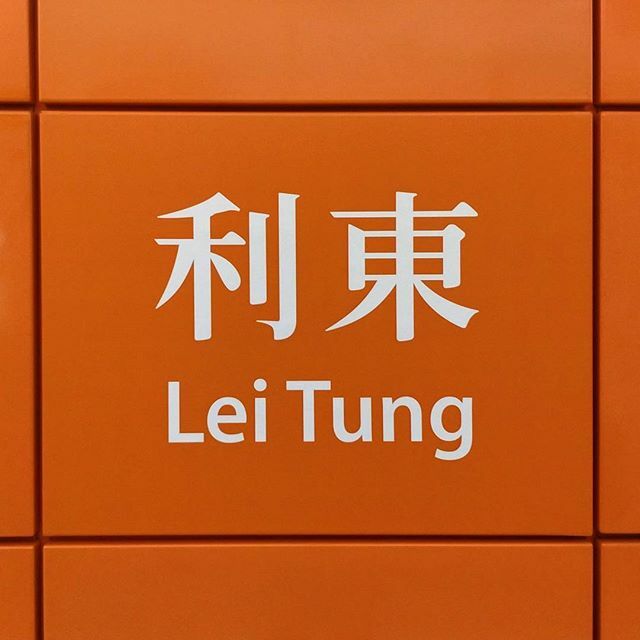 This entry was posted in Instagram and tagged apleichau, leitung, mtr, mtrstation, mtrstationsigns, sign, southislandline, station. Bookmark the permalink.